My message to AKI-P: Promote that girl NOW! Isn't that Nixon's catchphrase in Futurama? 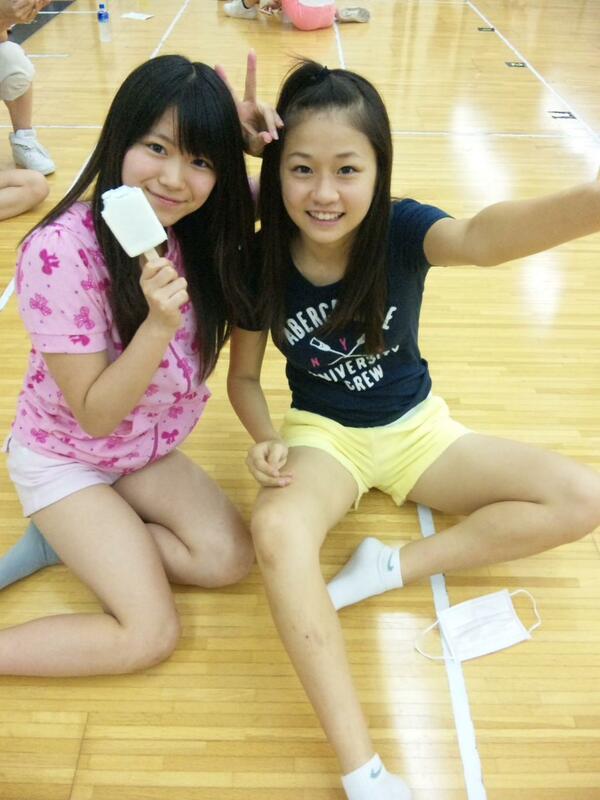 That's exactly the reason why I wanna see Haruu in Team A. Legal-Loli-Haru-Combi FTW! 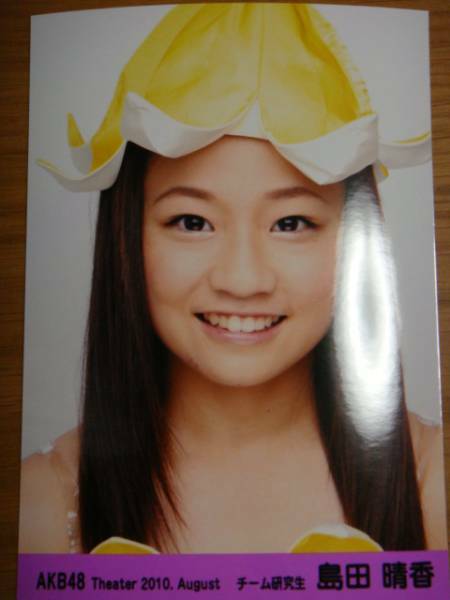 Does she remind anyone else of Shiori from Team S here? Page created in 0.322 seconds with 19 queries.